Moving mountains, and your belongings, with a clear view of the customer. My advice to anyone considering Kustomer is to spend an hour or two working in the seat of one of your front line agents. If you’re having to hunt across multiple systems to get basic information or understand the context from prior interactions with your customers, it’s time for an upgrade. 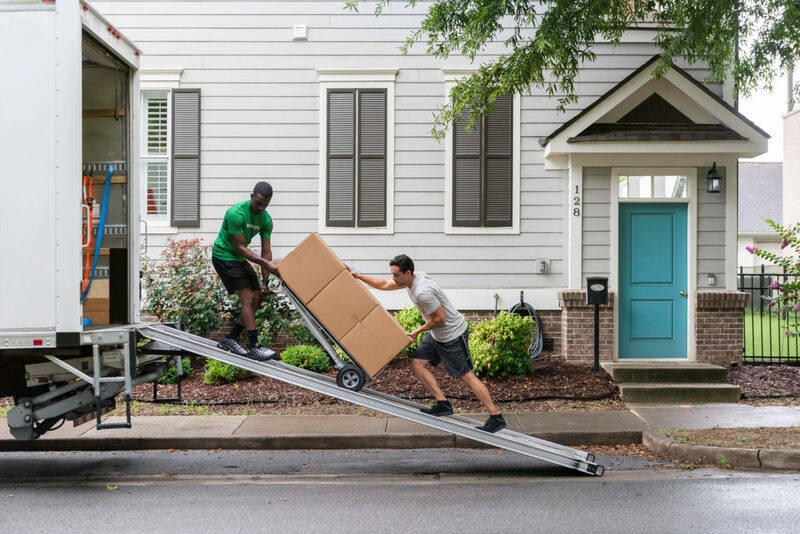 As the nation’s first tech-enabled moving company, Bellhops Moving arranges both local and long-distance moving services in cities across the country. Founded in the college town of Auburn, Alabama in 2011, the founders set out to make moving into and out of dorms during orientation weekend painless. They set a goal of 40 moves, but ended up completing 325. Now, Bellhops is available in 31 cities and will open in 3 cities a month throughout 2019. When the Kustomer team originally reached out to Peter, he was intrigued by the notion of having all customer information in one place. His agents were constantly switching between screens in order to gather necessary information for their understandably emotional customers. “It’s not enough to ‘solve’ an individual ticket, especially if a customer is writing or calling about an ongoing issue. It’s incredibly important that the agents have the full context,” says Peter. Kustomer’s customer timeline made all the difference. Ensuring that our agents here have the right information at their fingertips so they can focus on having a human conversation that demonstrates that empathy and care is absolutely critical. Once customers recognize that you understand their needs and know the details of their situation, you can actually hear them start to relax. Although Bellhops has only been on the Kustomer platform for a few months, they have already started seeing the benefits. We’re just starting to integrate some of our internal system information into Kustomer, and it’s already providing an incredibly important source of context in maximizing interaction quality and efficiency.